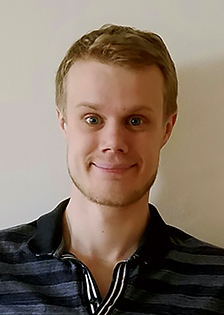 Björn Windén shared the 2011 scholarship with Mirjam Furth in support of their research studies at the University of Southampton where Björn was a PhD Student in Ship-Wave Interaction. They were given a further amount in 2012. The scholarships helped their research budgets go further and get more out of their time in the United Kingdom. The process also afforded them some welcome experience in applying for funding and their completion of their doctorates was followed by a successful bid for funding in post-doctorate studies in Japan.